In the summer of 2014 we held a Cattlemen’s Boot Camp at the University of Missouri with support from the Angus Foundation and the American Angus Association. Why did we hold this boot camp? First of all, we take every opportunity to work with good people, and when we were approached by the folks at the Angus Association, we jumped at the opportunity to host the event. But, more importantly we wanted to host this event to encourage cattle producers from across the region to embrace recent and emerging advancements in science and technology. In the United States it has become popular to distrust or outright dismiss a scientific perspective. We see this trend on the nightly news, in print articles, and on social media. People from all walks of life, from all political parties, and all levels of economic achievement choose not to accept as fact certain topics for which science has reached a consensus. This attitude of rejecting science is not what America was built upon. The founding fathers, men like Thomas Jefferson and Benjamin Franklin, embraced science. Science and technological advancements allowed us to be on the winning side of two world wars. Adoption of technology and research-based best practices has allowed us to be the world leader in agriculture. Now is not the time to turn our back on science and technology. Technology has been improving at an ever increasing pace. Ninety percent (90%) of the world’s data has been generated in the last two years. Genetic research provides an incredible platform to back this up. In 2000 it cost $10,000 to sequence 1 million base pairs of DNA. Today we can sequence that same amount of DNA for 10 cents! Couple this with improvements in computing and data analyses, and it is clear scientific advancement has never had so many tools to drive improvement. All considered, however, the adoption of technology in the beef industry has continued to be troublingly slow. The use of artificial insemination and genomic testing in the beef industry continues to lag behind other livestock industries. Specialists in the University of Missouri Extension system continue to provide producers with tools to improve their herds. 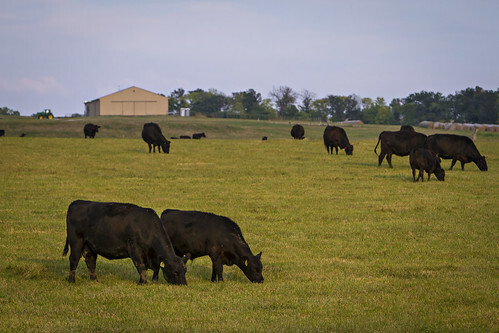 Beef producers can access information on pasture renovation to decrease fescue toxicosis, forage and hay management to reduce waste, artificial insemination practices to reduce labor and time burdens, and genomic testing to improve their herds. 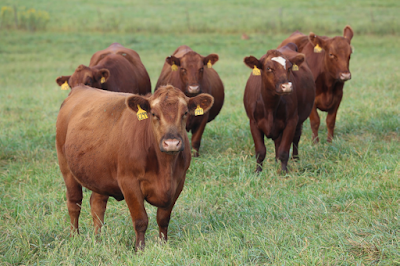 University of Missouri Extension is focused on improving production of Missouri cattle operations. But, producers must be willing to accept and embrace new practices and technologies for this information to impact their profits. Study your operation for one moment. Are you doing the same things simply out of tradition and ease? Or, are your decisions driven by evidence, profit, and sustainability? When presented with new technology or management practices, do you reject them out of hand, or do you study them and evaluate how or if they may or may not work in your operation? Do you know how your farm is performing, and if so, at what level? Are you recording and tracking data to measure how you are doing? 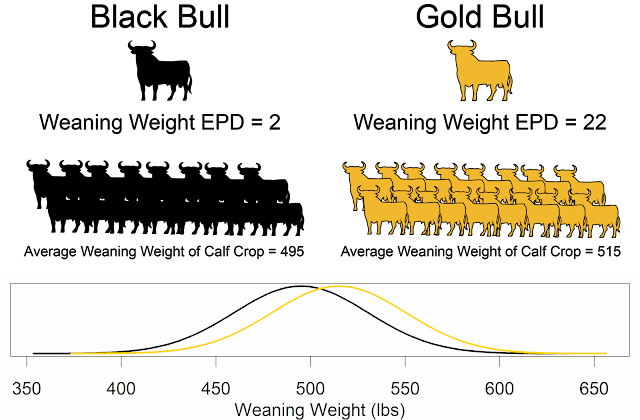 By implementing a data-driven, science-based philosophy new opportunities will be open to your herd. Specialists in the University of Missouri Extension system and the Missouri Angus Association are here to assist you in this process if you come with the desire to embrace science and technology. Are you ready to take the next step?